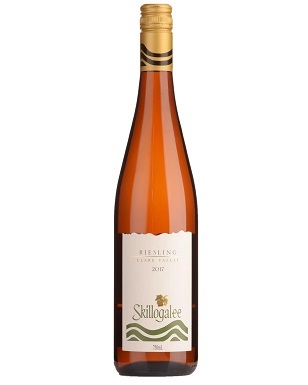 The grapes for this dry Riesling were grown on low-yielding vines, on the highest slopes of the Skillogalee estate (about 500 metres above sea level). The family-owned vineyard is managed in accordance with sustainable farming practices. The fruit was processed in a number of individual parcels, with each contour/block of vines picked as it reached its optimum ripeness and flavour. Each parcel was then fermented separately, allowing us to vary winemaking and processing techniques to suit the individual characteristics of each, and giving us the opportunity to enhance individual highlights, before blending immediately prior to bottling. Straw like in appearance, with a green tinge. A perfumed lift of white flowers, lime blossom and musk. 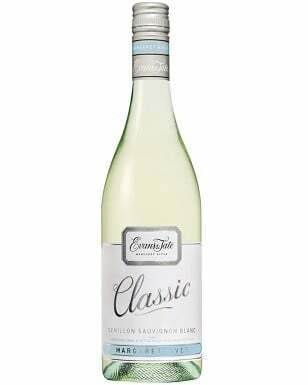 Full-flavoured with pronounced fruit weight and texture. Flavours of Tahitian lime zest and pith prevail, with hints of citrus spice and succulent, juicy acidity emerging thereafter. Structurally, this wine has impressive length, a lively natural acid backbone and a mouth-wateringly powerful finish. Cellar for up to 10 years.